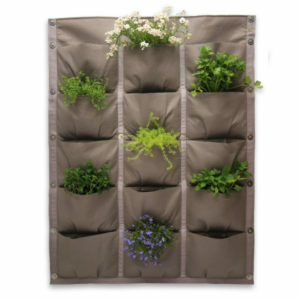 Vertical Gardens For Fresh Food With Abundant Flavour! 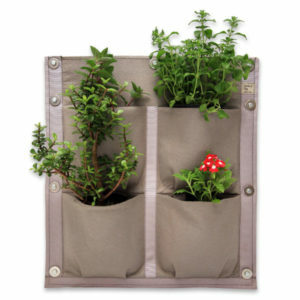 Vertical Veg (Pty) Ltd manufactures ready-to-use pocket panels that are easy to install and easy to maintain. 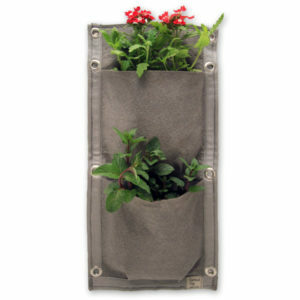 Where space is at a premium vertical gardens are the ideal solution. 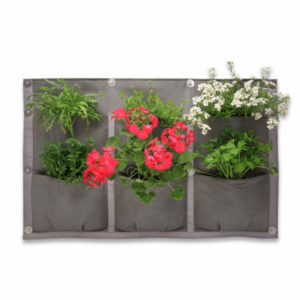 If you have a wall – you can have a garden! 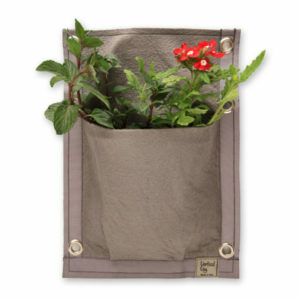 Our pockets are large enough to grow most herbs and vegetables. 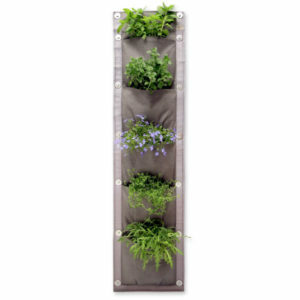 Install your vertical garden and you won’t look back – experience the joy of eating your own, locally grown, fresh vegetables and herbs. 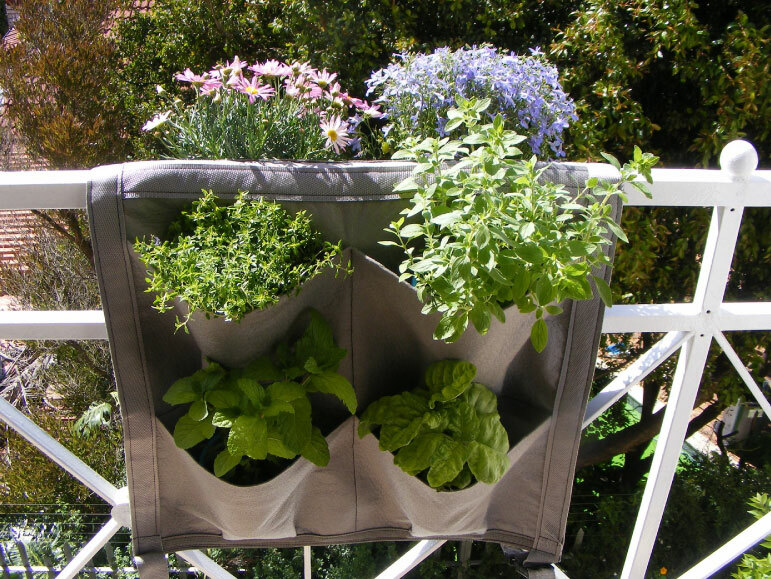 Even if you only have the tiniest balcony on which to grow your produce, we’ll make sure you have happy and healthy herbs and veg. Proudly South African is a government initiative that was established in 2001 with the purpose of combatting challenges of poverty, inequality and unemployment. All members of Proudly South African share a commitment to an uplifting ethos that promotes social and economic change and progress. 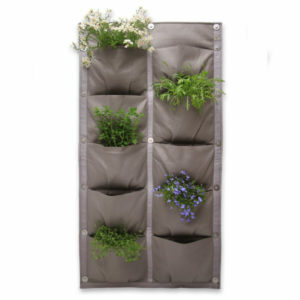 Vertical Veg gardens allow you to have fresh, organically grown, herbs and veg on your doorstep. All with a minimal carbon footprint! 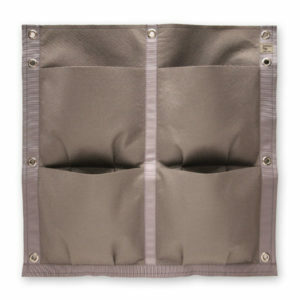 Our panels are made from a geotextile fabric and have a soft felt texture. They are designed to be lightweight but durable, sturdy and tough. We offer a One Year Guarantee on all our products and free delivery throughout SA.